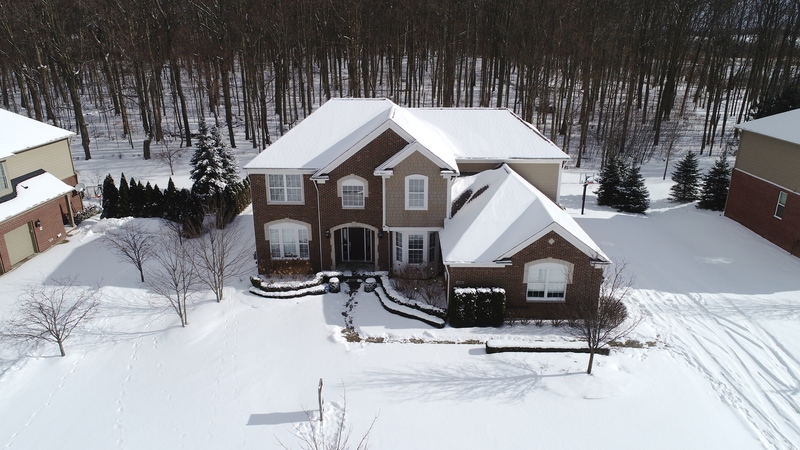 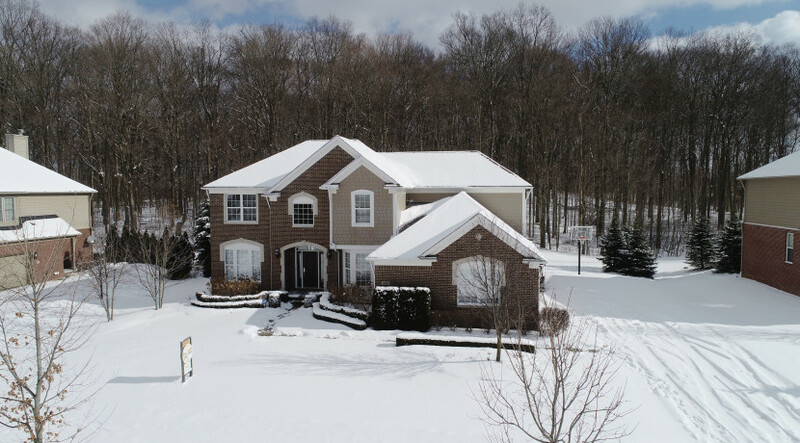 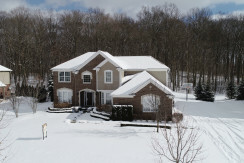 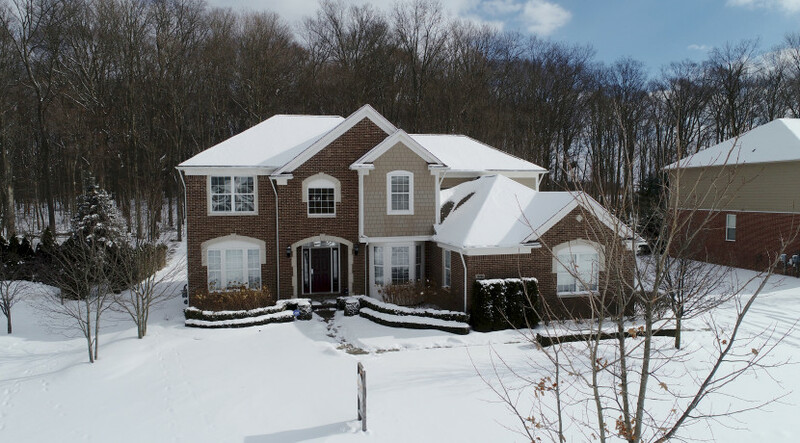 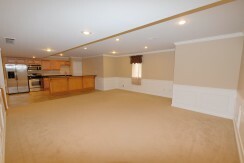 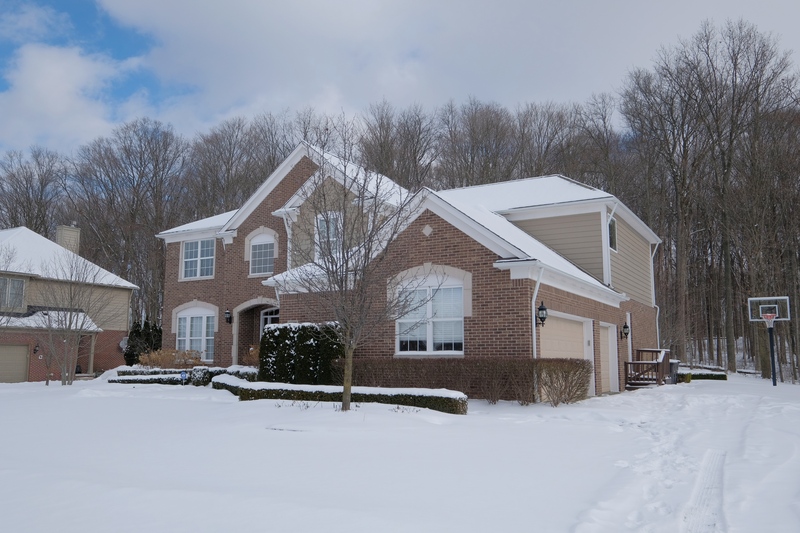 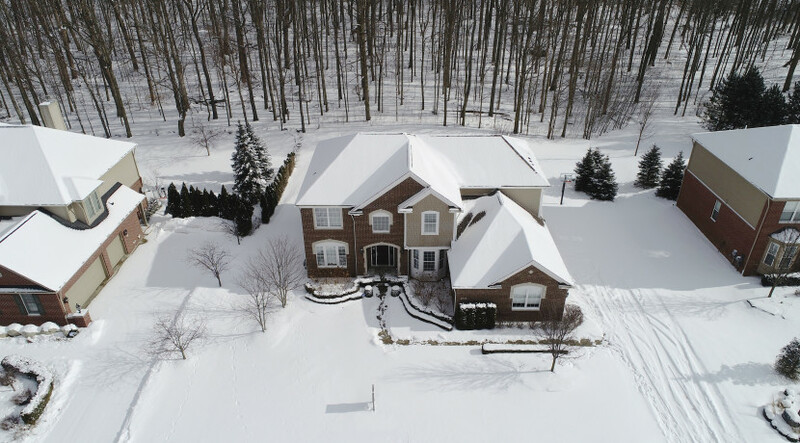 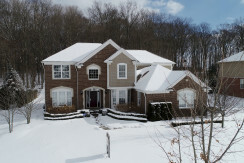 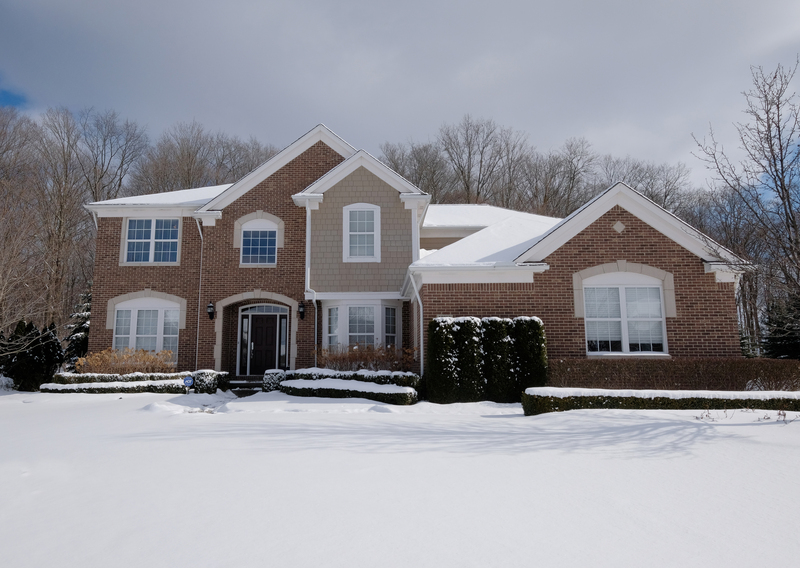 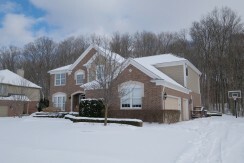 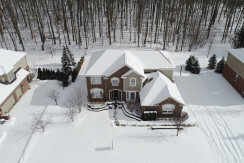 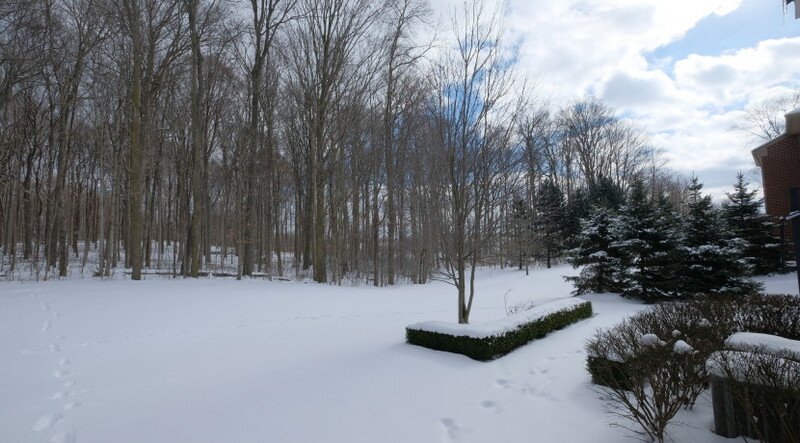 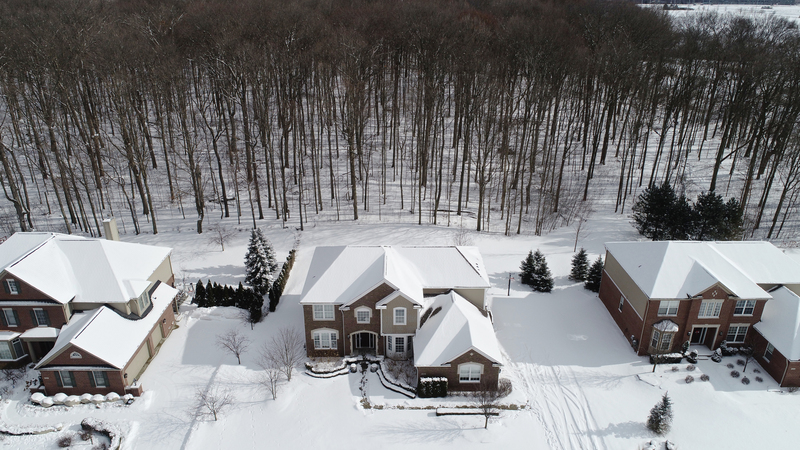 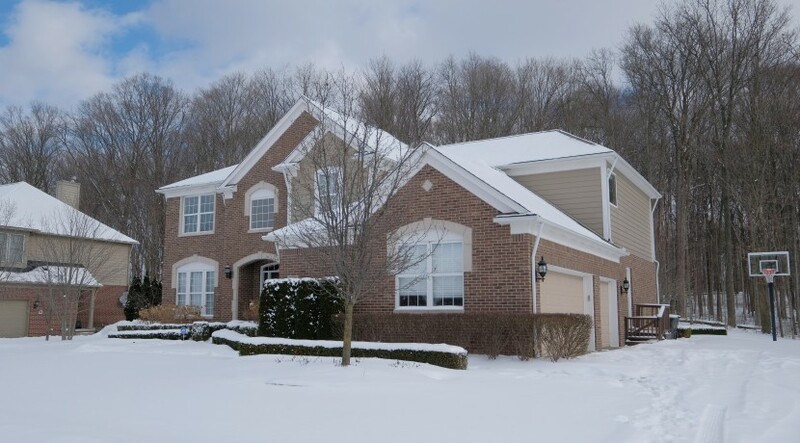 Stunning 4 bedroom, 4.1 bath brick Colonial on a serene wooded lot in sought after Estates of Arcadia Ridge. 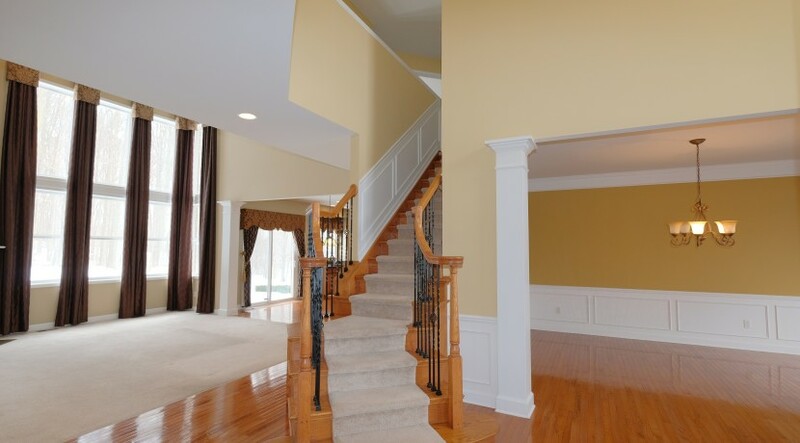 Enter the beautiful estate to an impressive two-story foyer bordered by the dining room and formal living room. 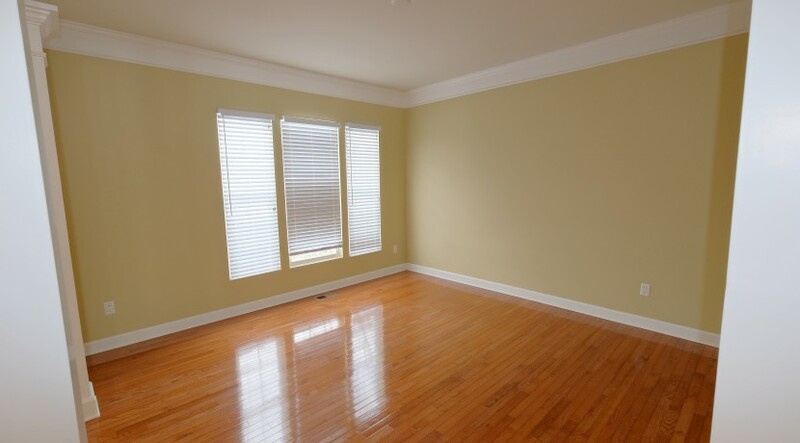 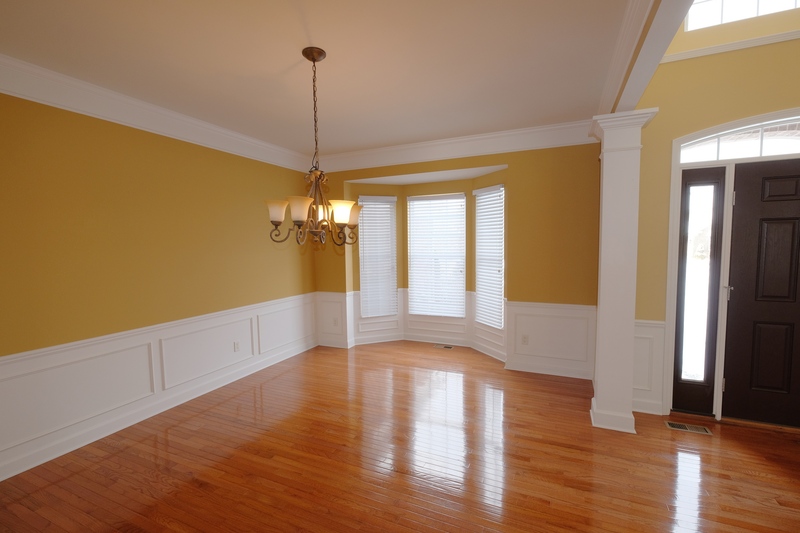 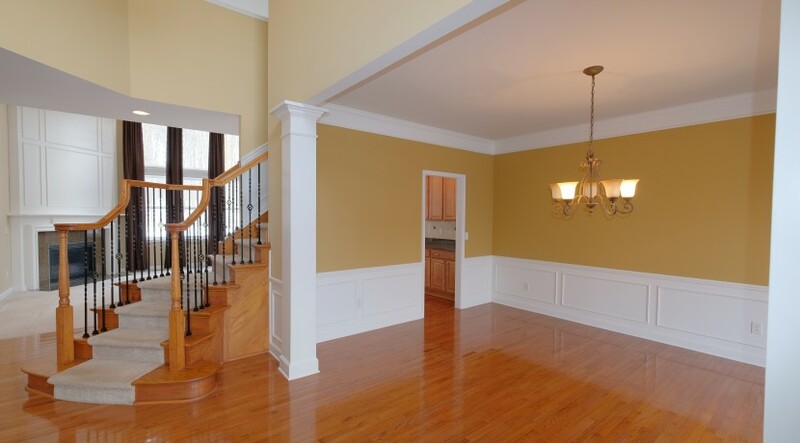 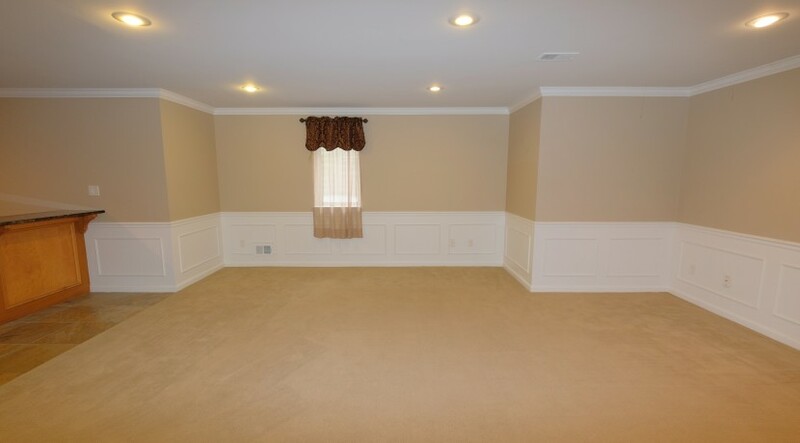 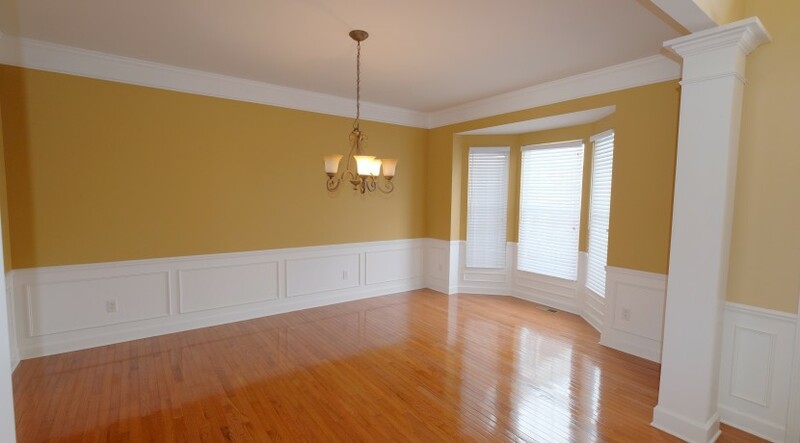 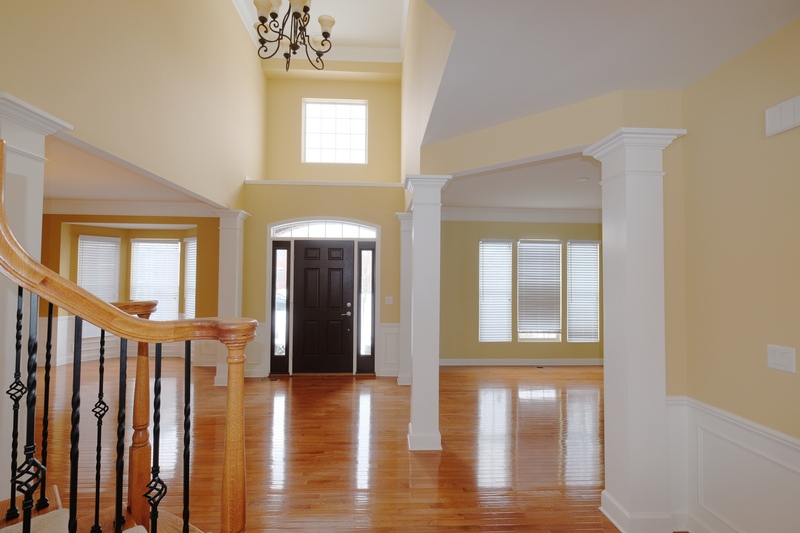 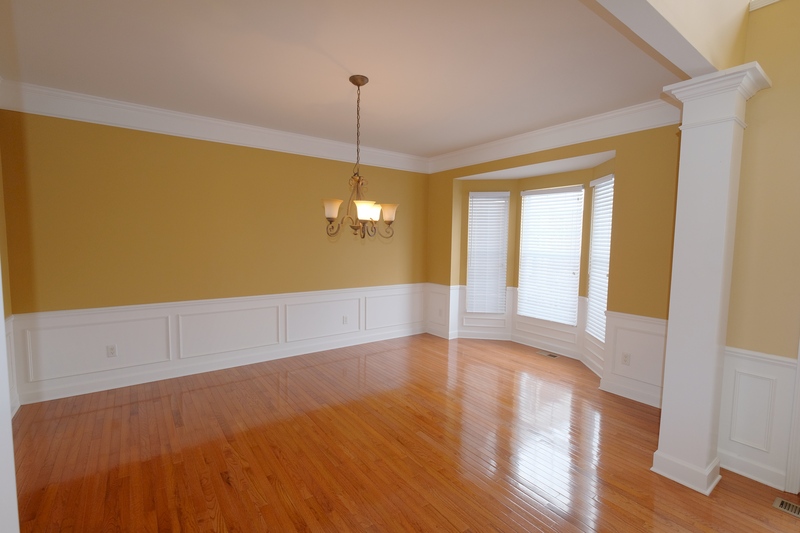 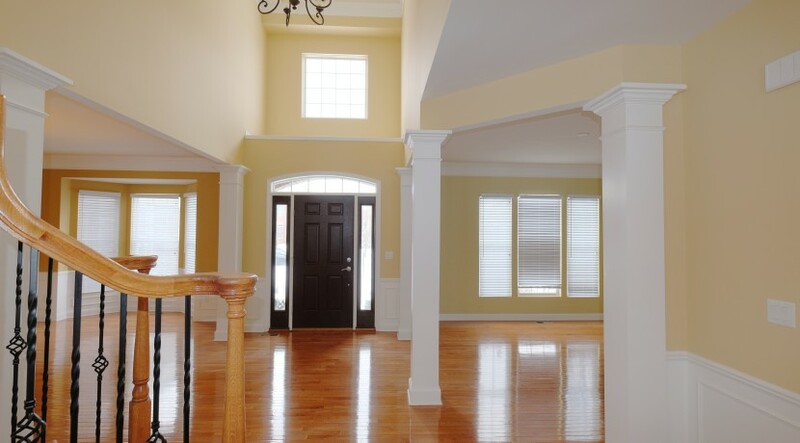 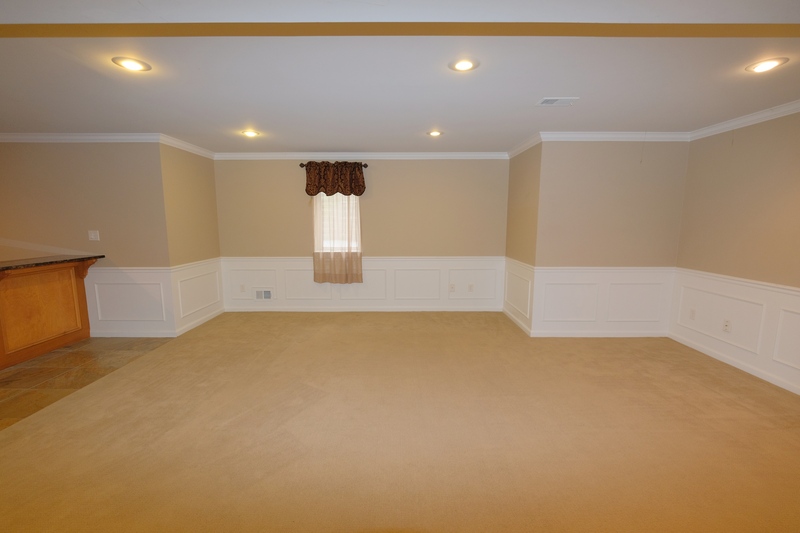 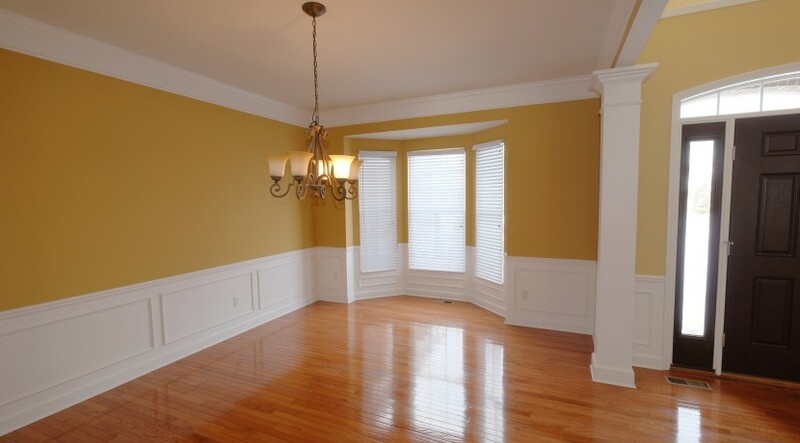 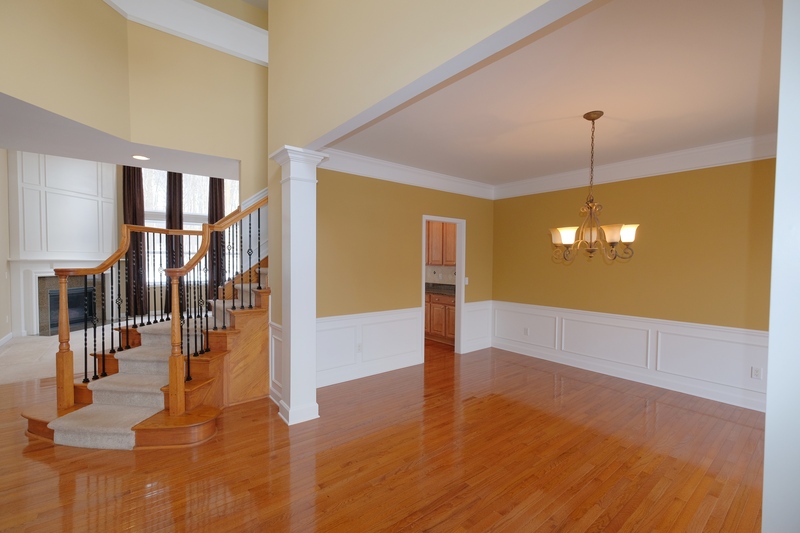 Custom finishes and attention to detail can be found throughout including hardwood floors, columns, crown molding and wainscoting. 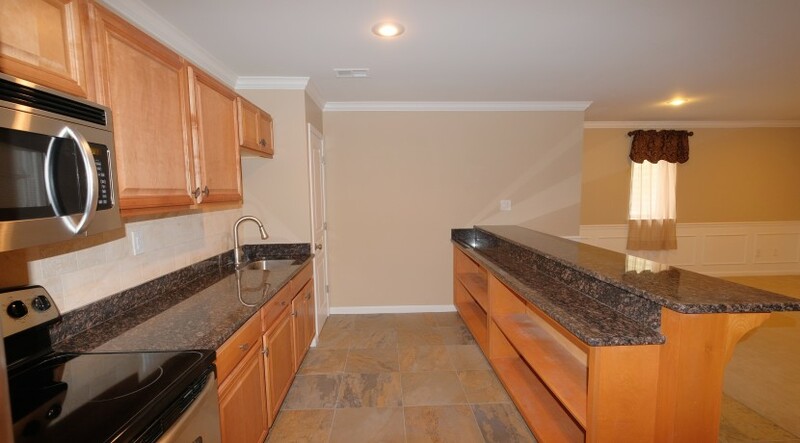 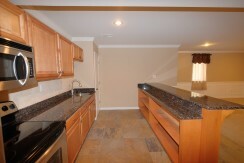 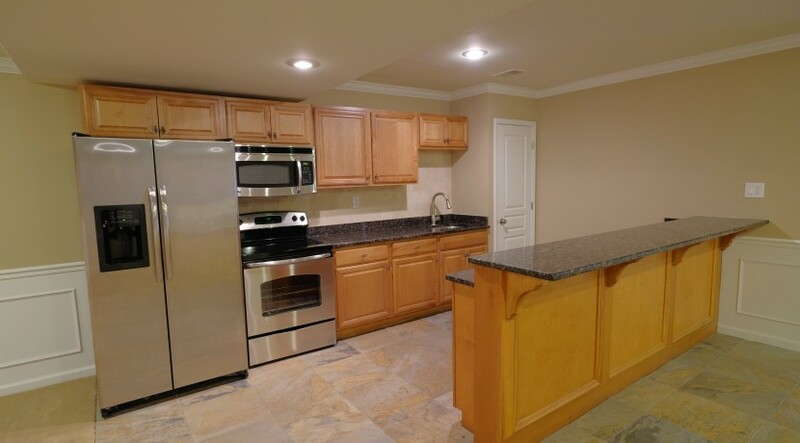 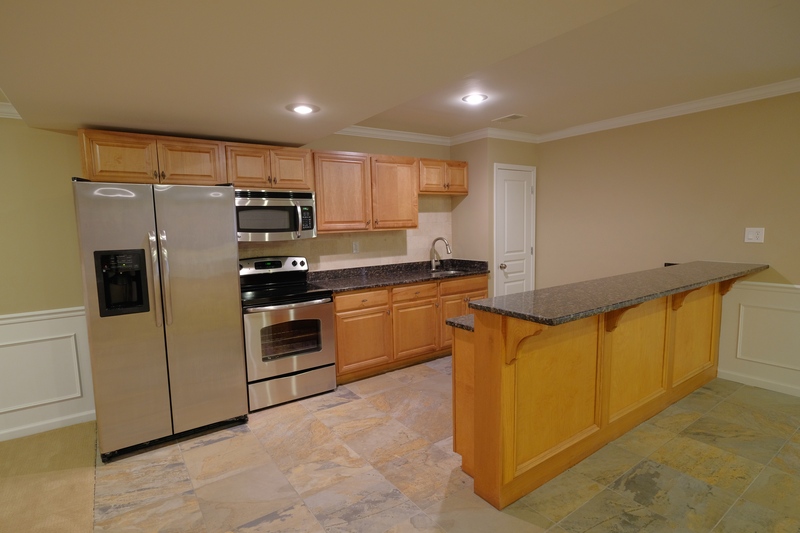 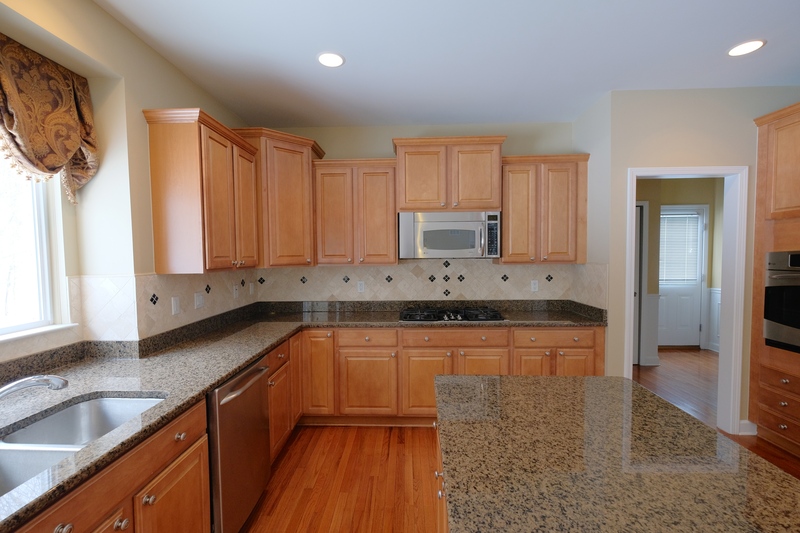 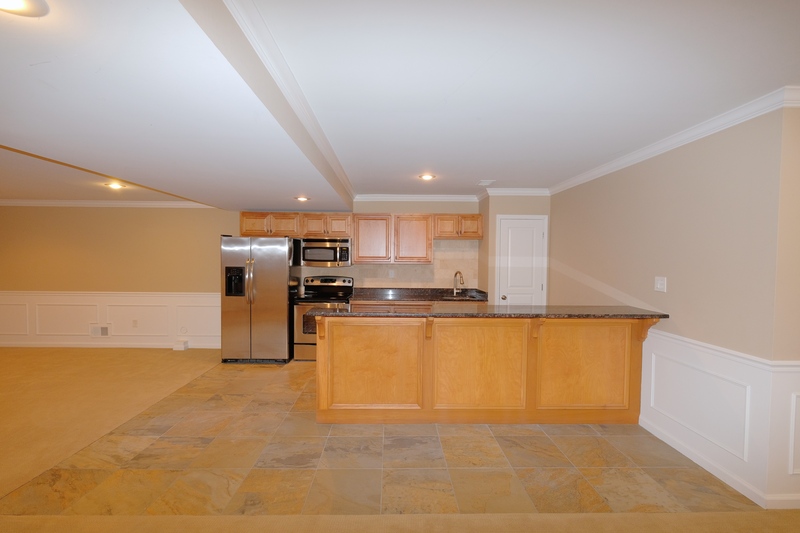 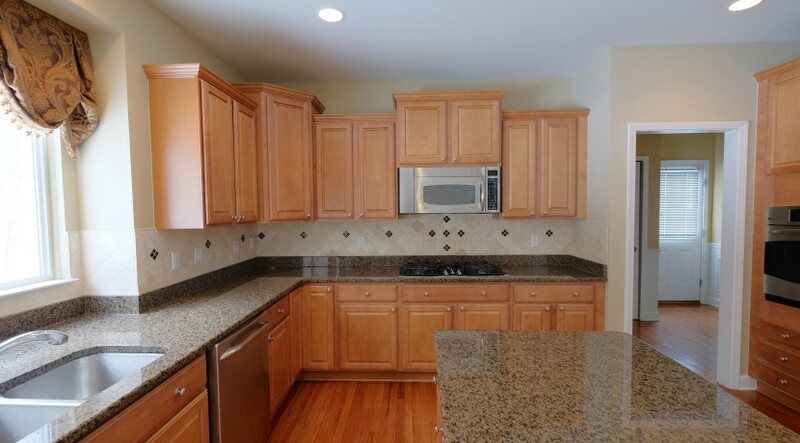 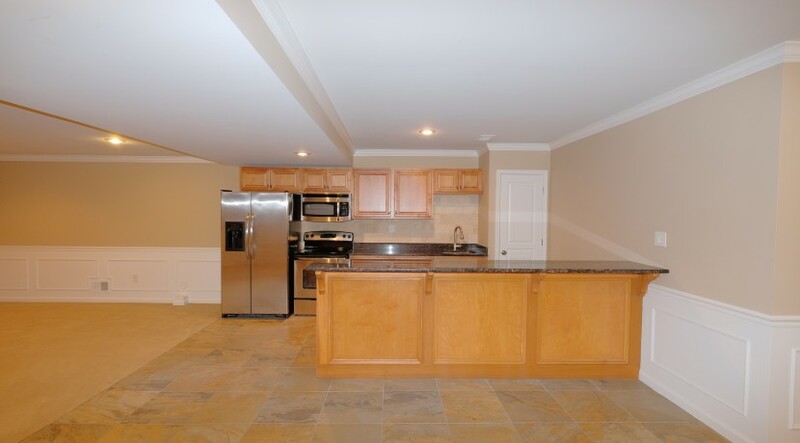 Entertain in style from the gourmet kitchen with large island, granite countertops and built-in stainless steel appliances or from the spacious finished lower level with full kitchen and granite top bar. 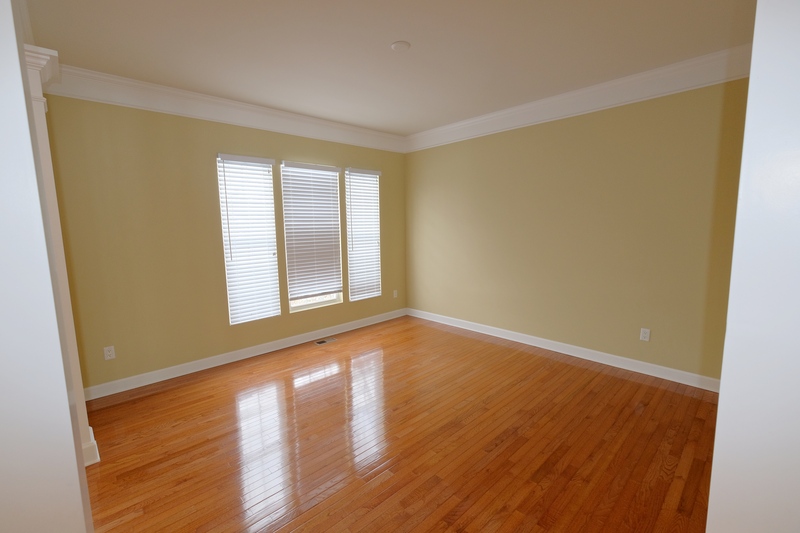 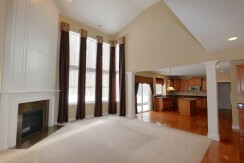 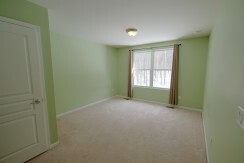 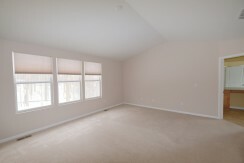 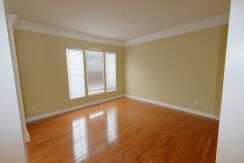 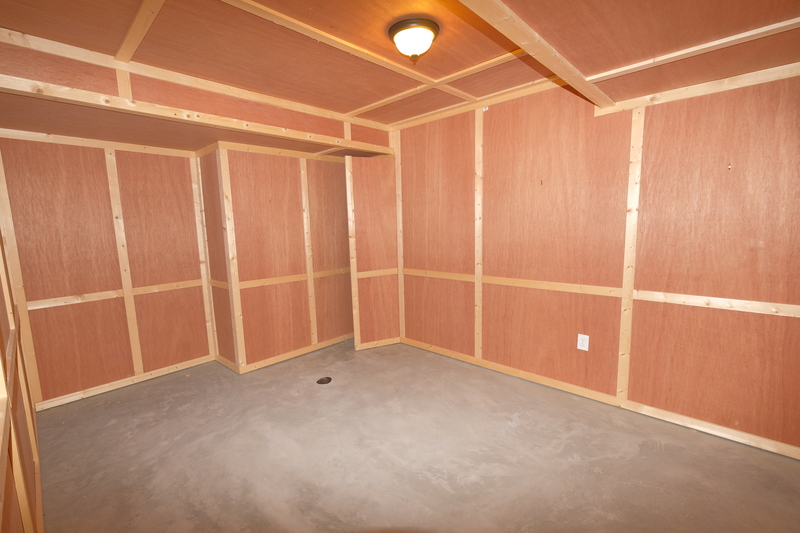 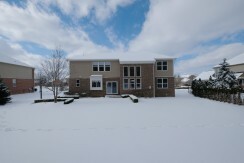 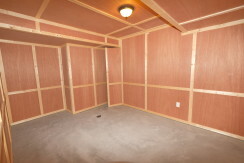 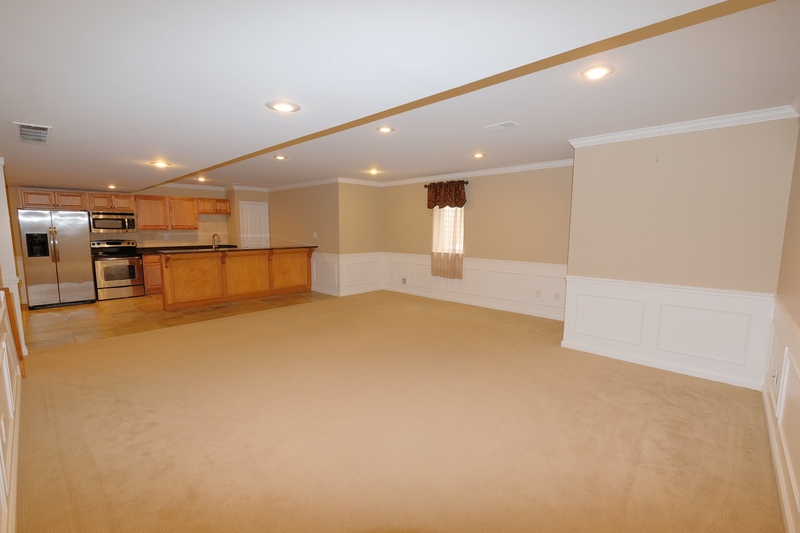 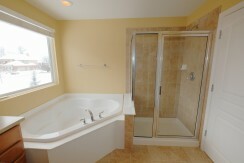 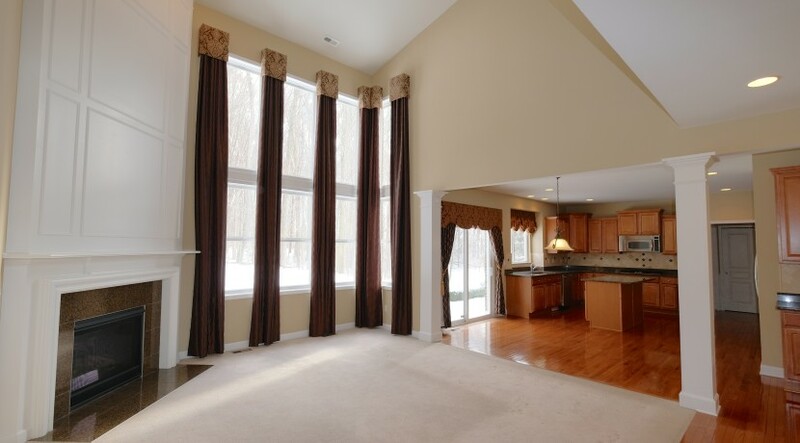 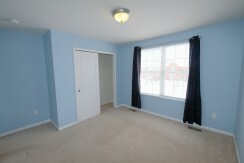 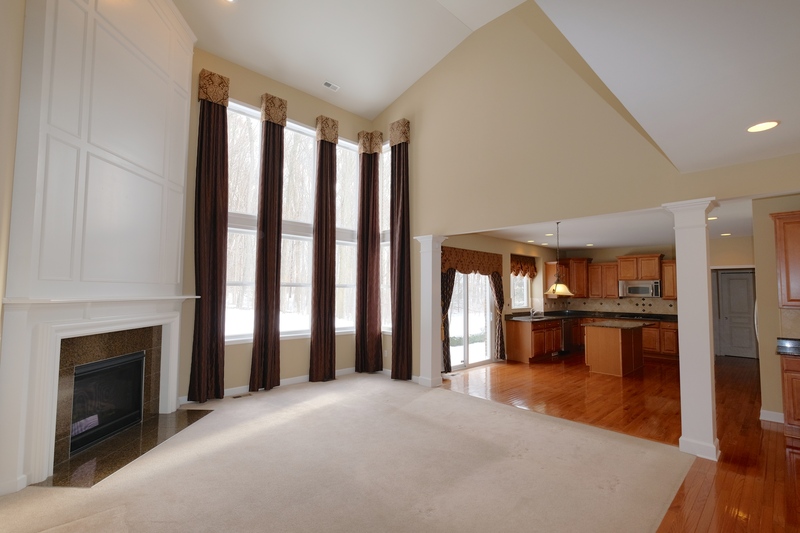 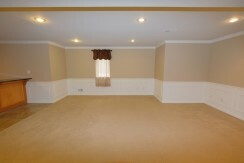 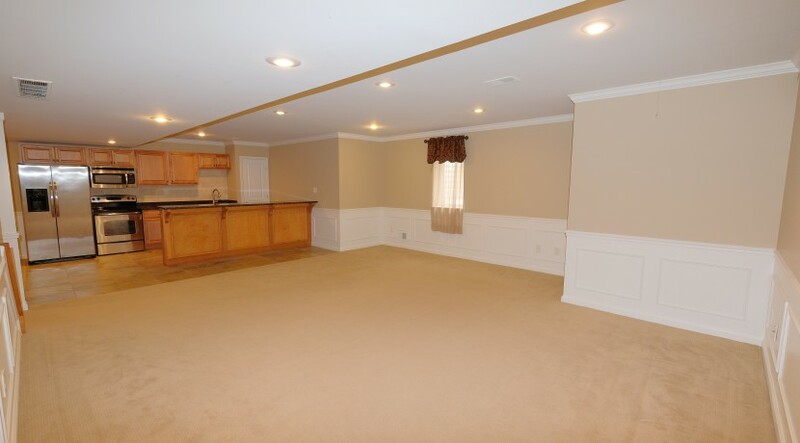 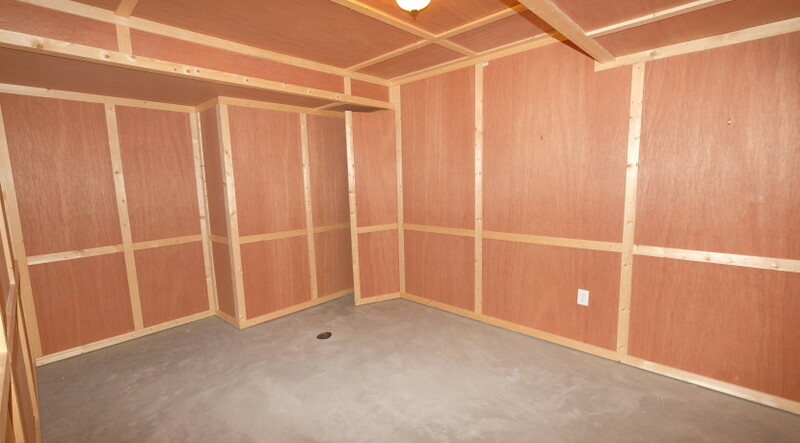 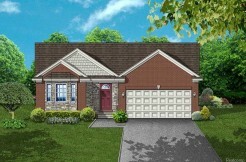 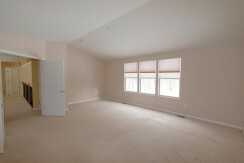 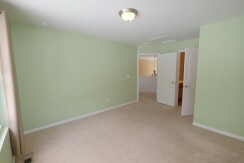 Additional features include an impressive two-story great room with corner gas fireplace and private study. 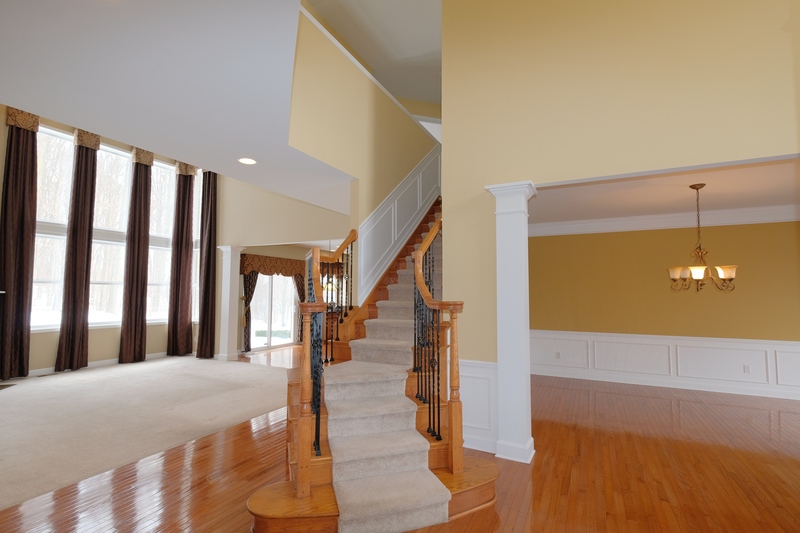 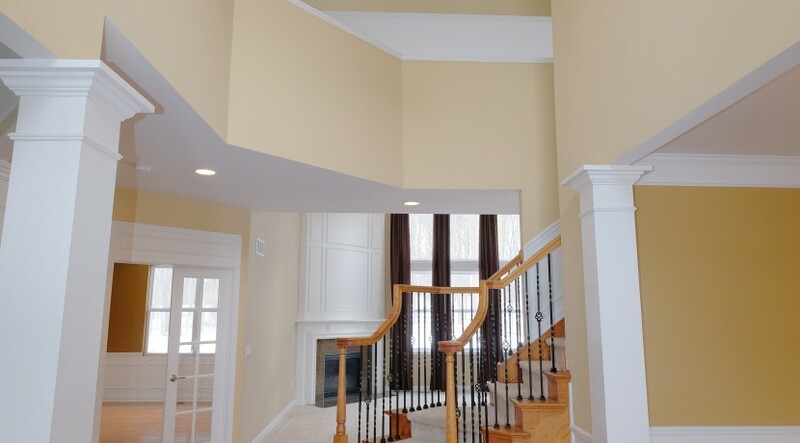 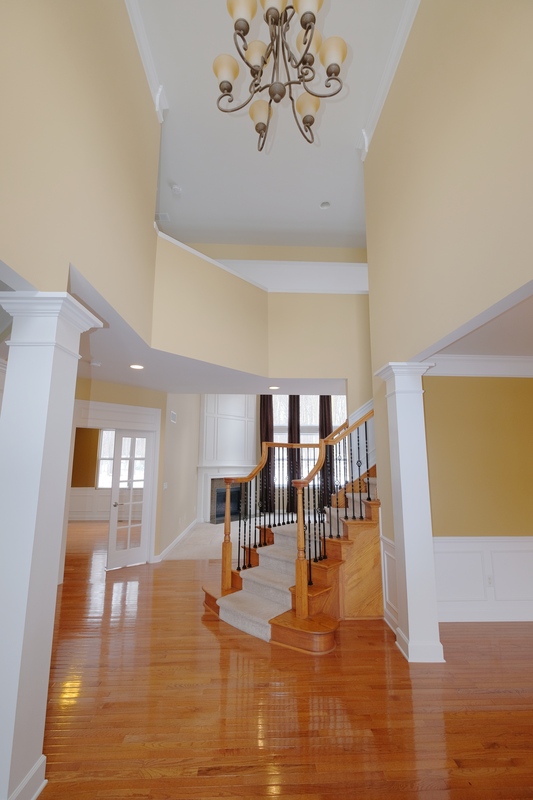 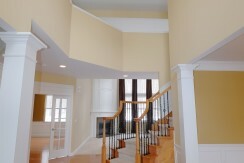 Dual staircase leads to the expansive upper level with walkway overlooking the great room. 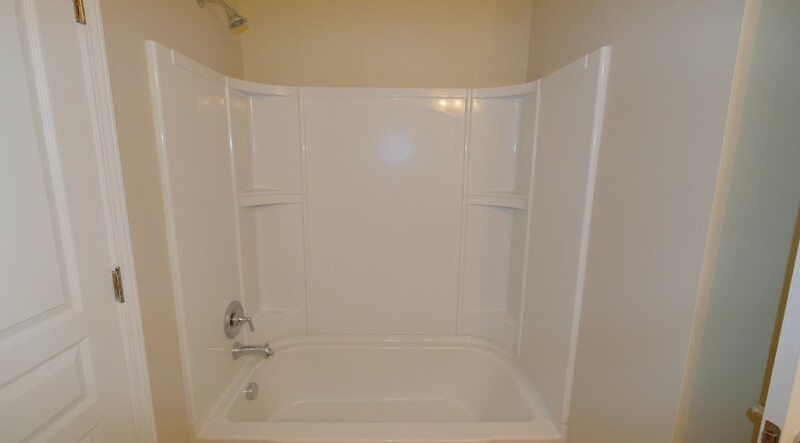 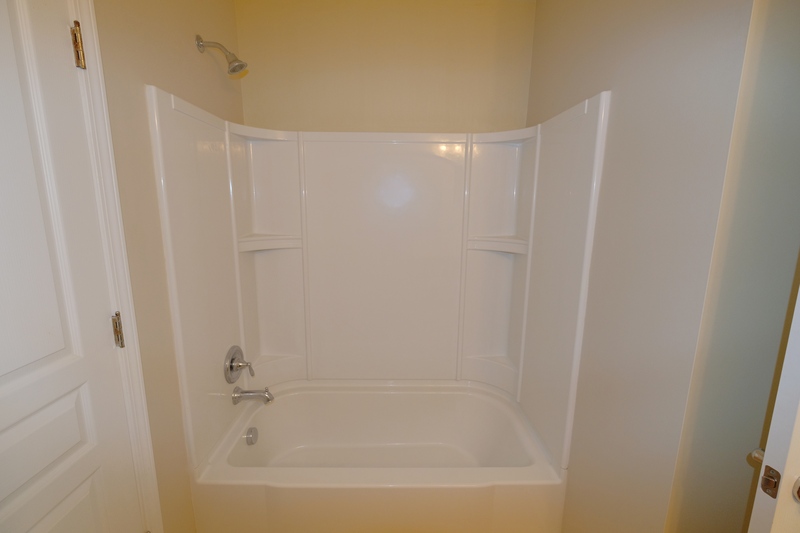 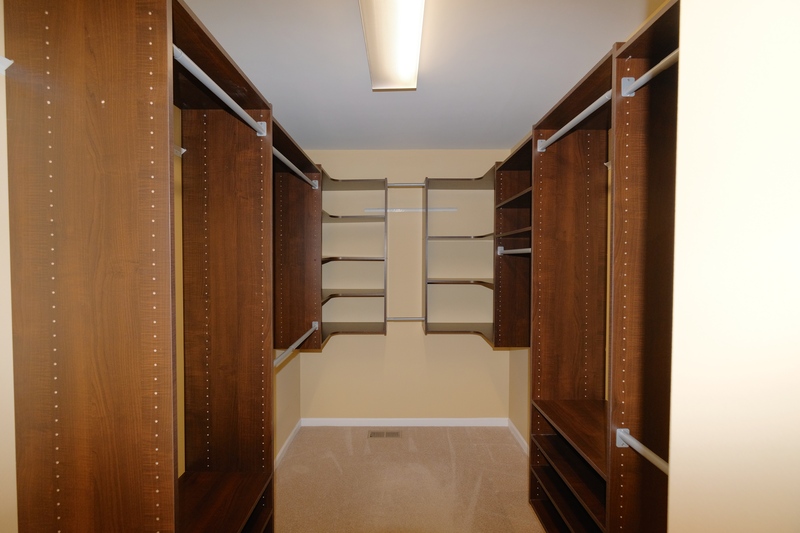 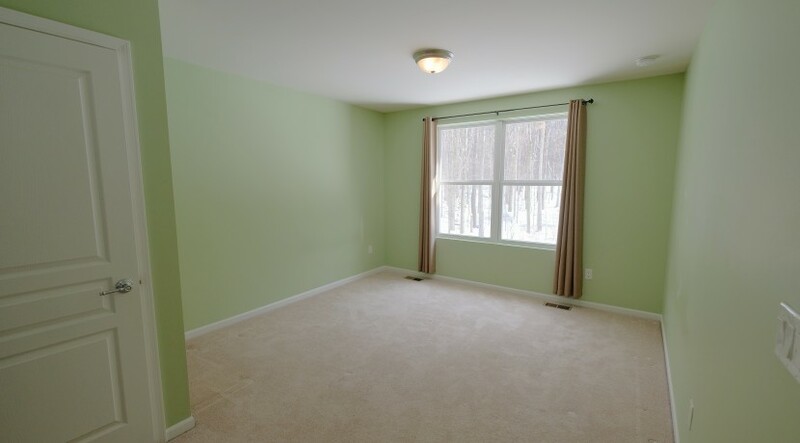 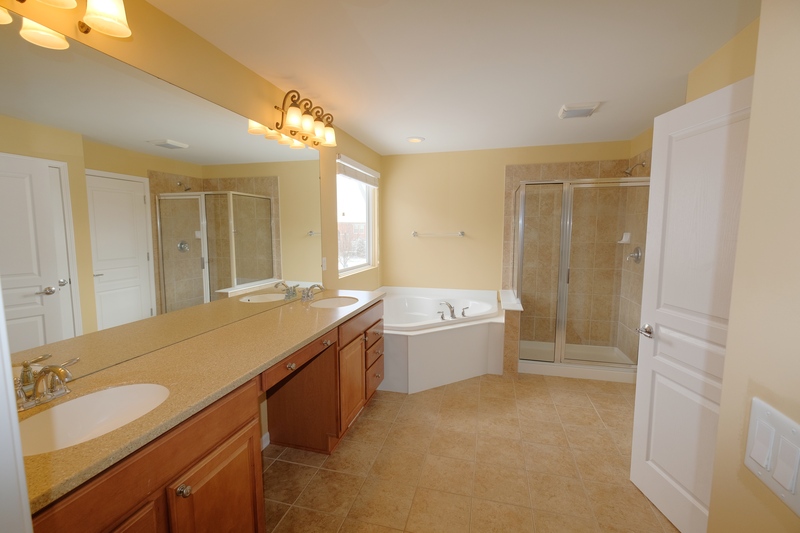 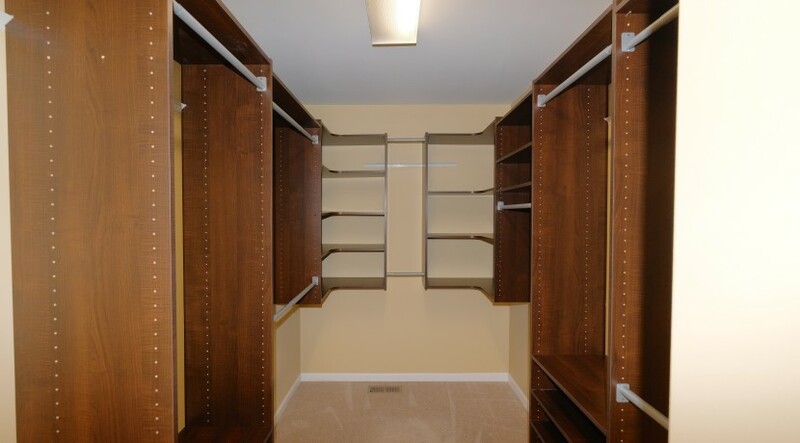 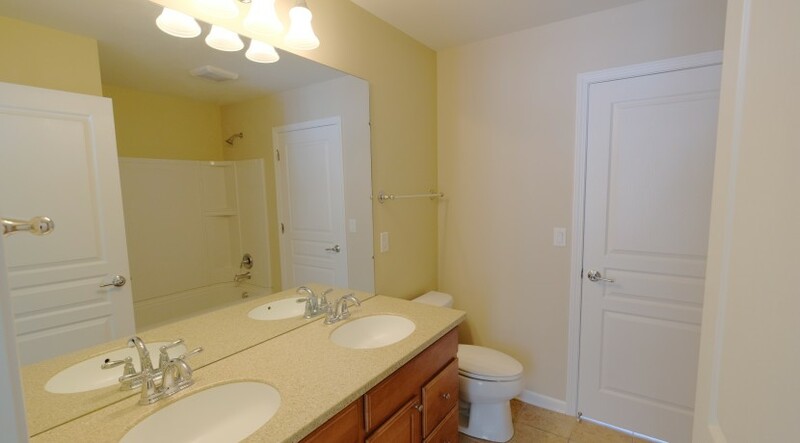 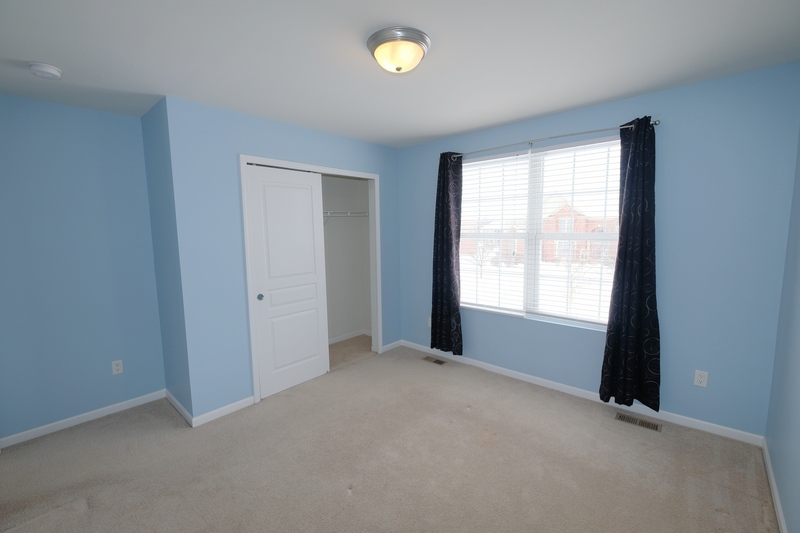 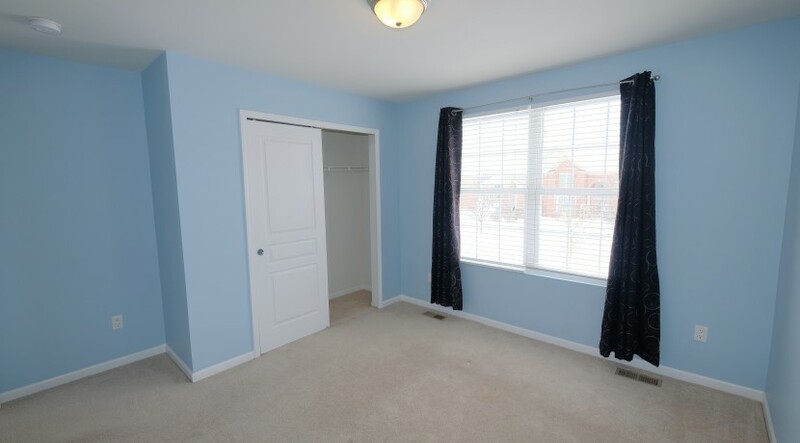 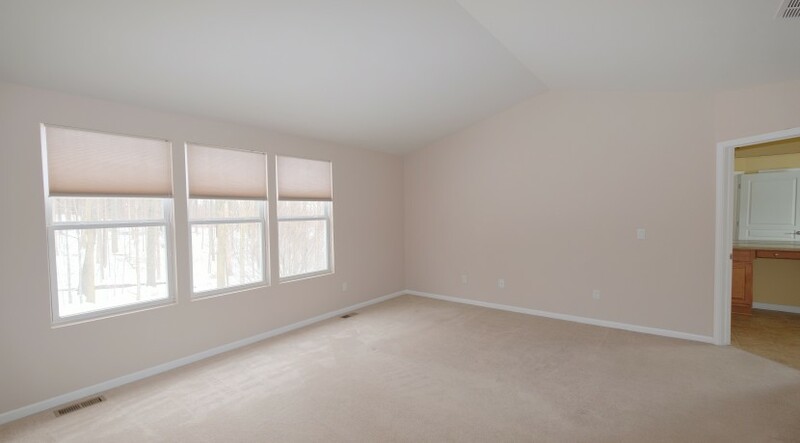 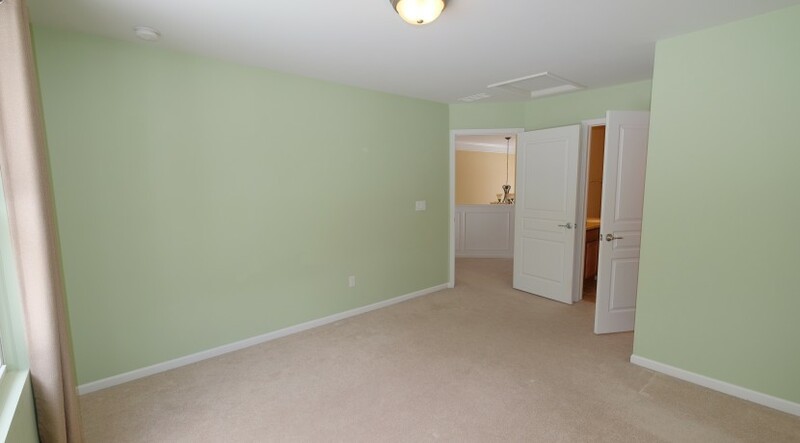 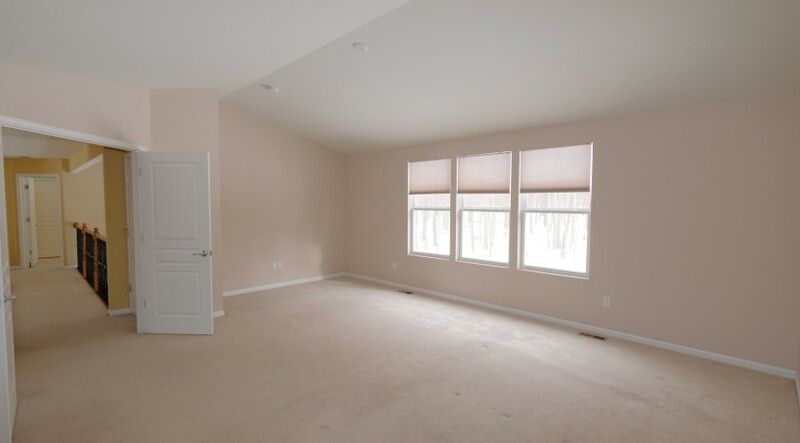 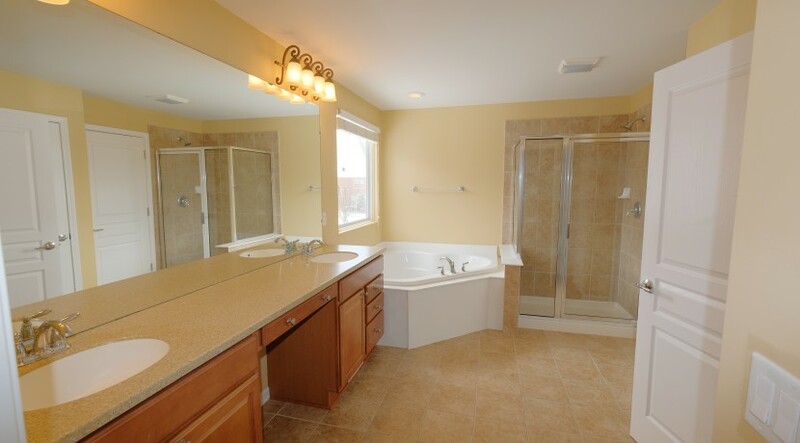 Spacious master suite with custom built-in shelving in the walk-in closet and luxurious master bath with corner soaking tub, tiled walk-in shower and his and hers vanities. 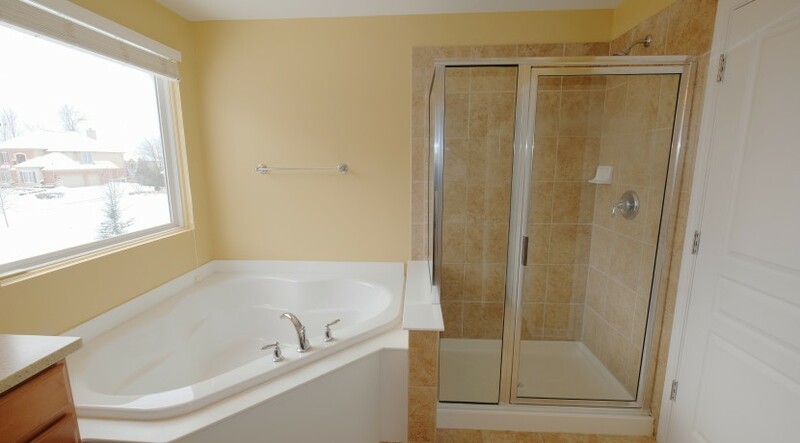 Junior suite with private bath and 2 additional bedrooms connected through a Jack & Jill bath provide ample space for a busy family. 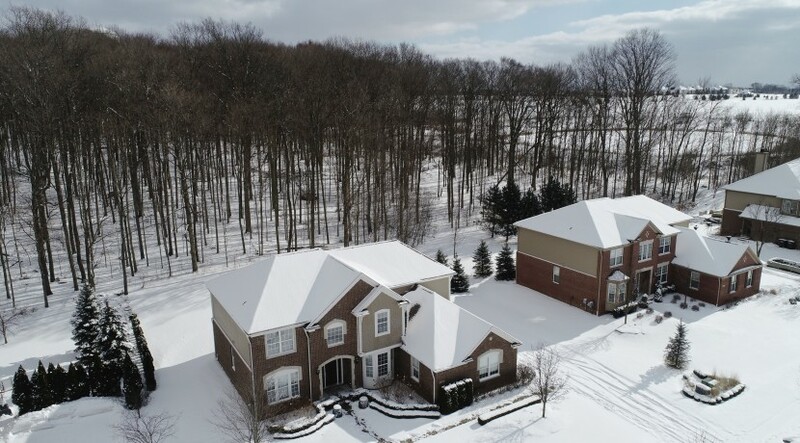 Professional landscaping with an exquisite brick paver patio and three car side entry garage complete the exterior of this remarkable home. 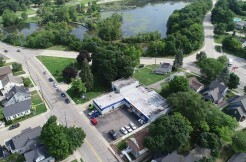 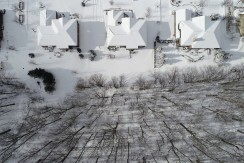 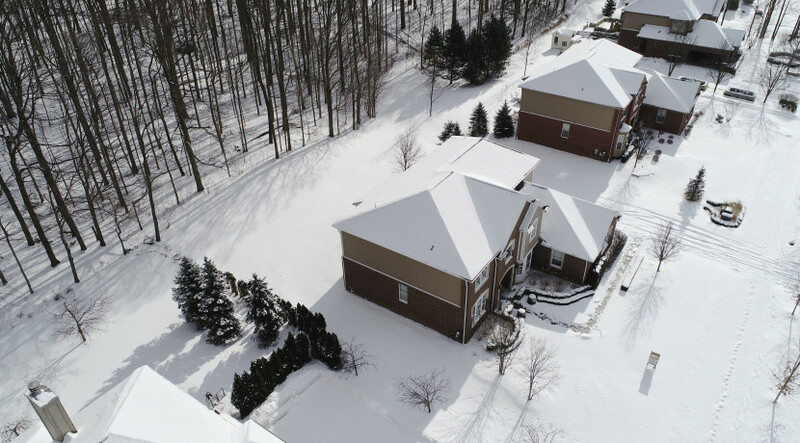 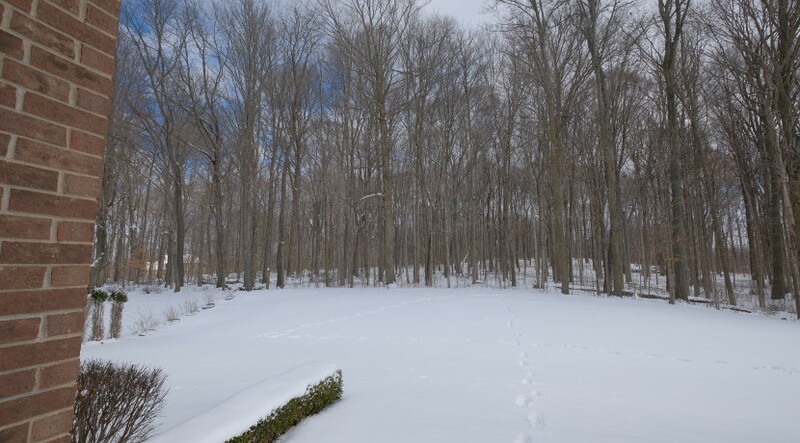 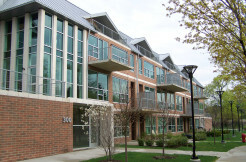 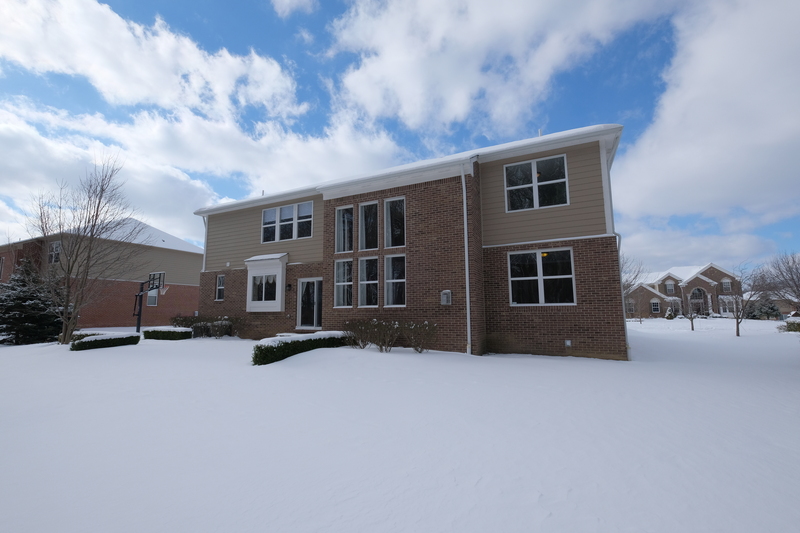 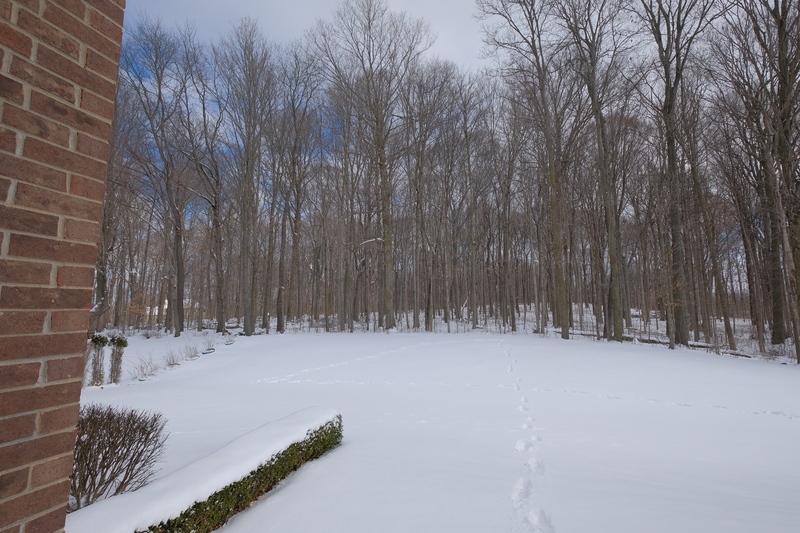 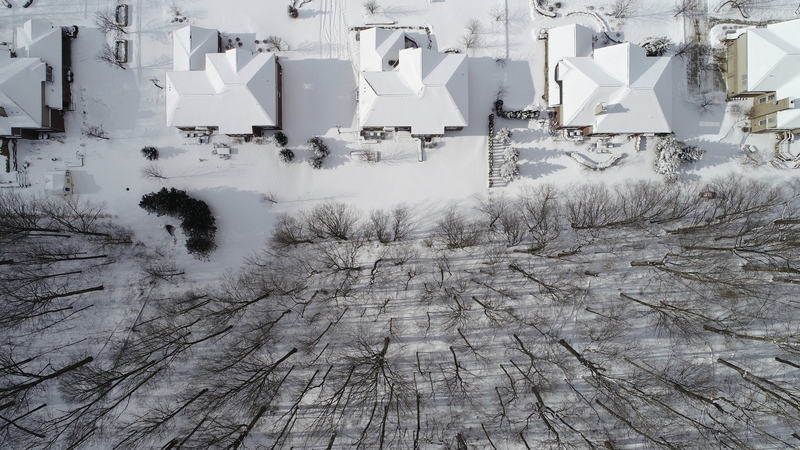 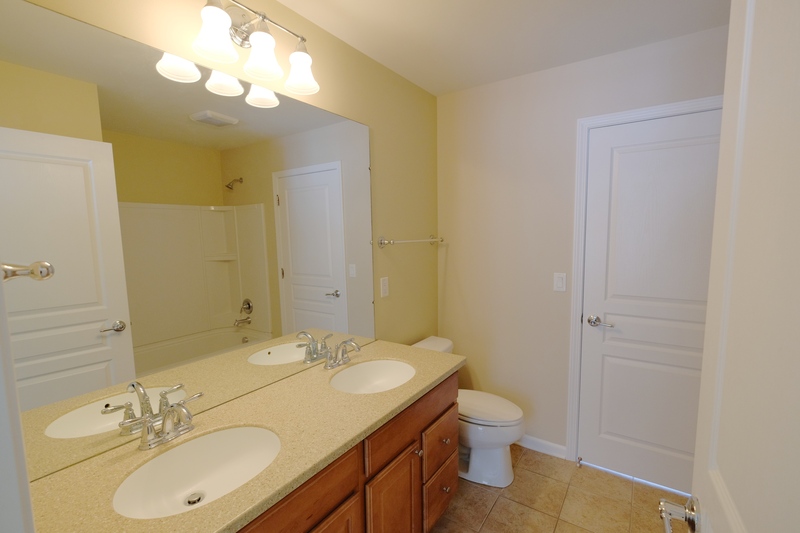 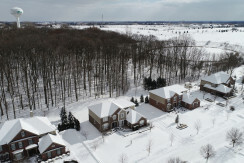 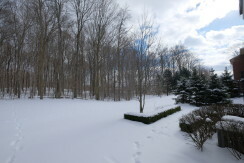 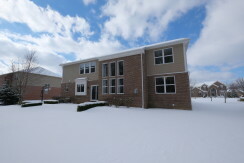 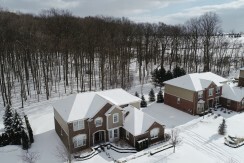 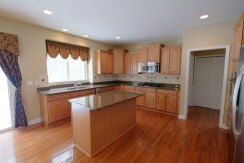 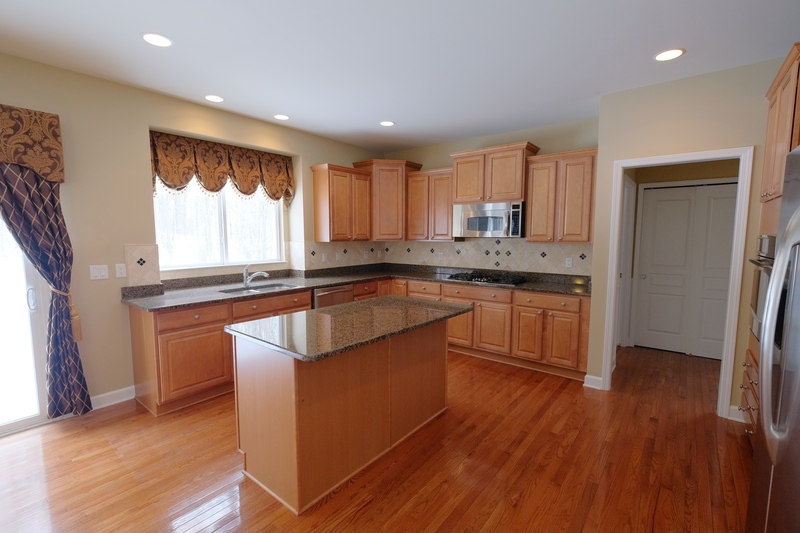 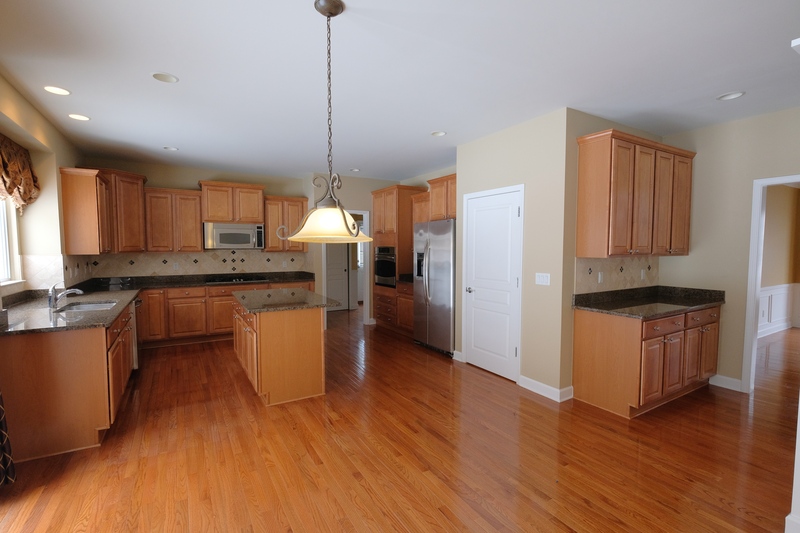 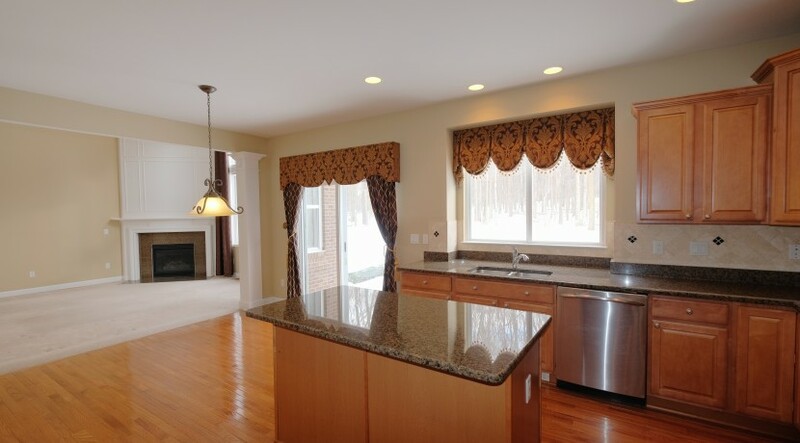 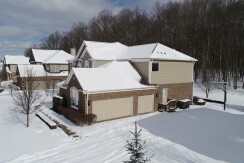 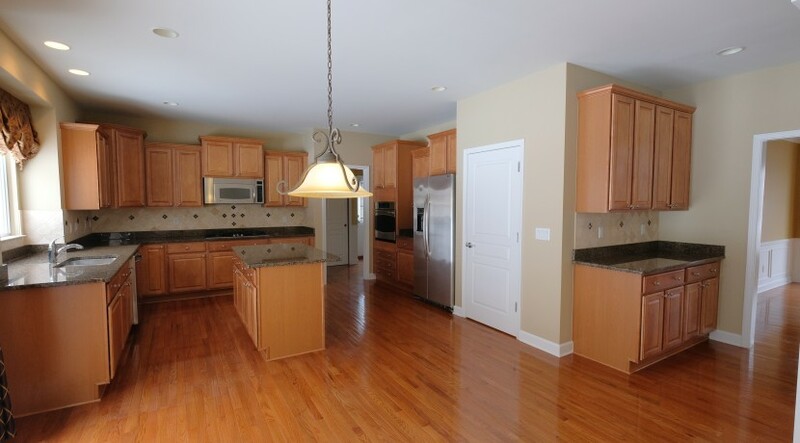 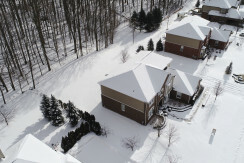 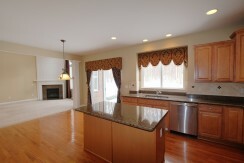 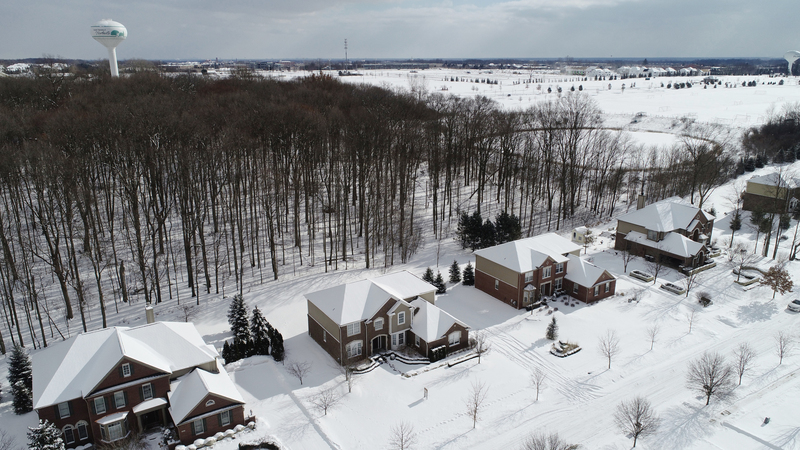 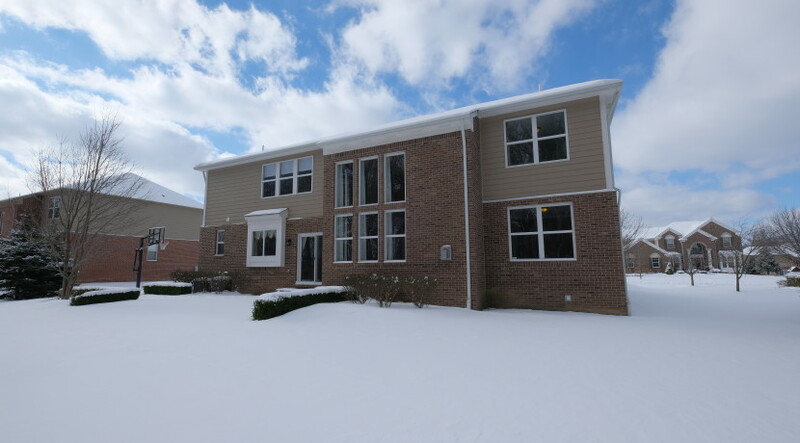 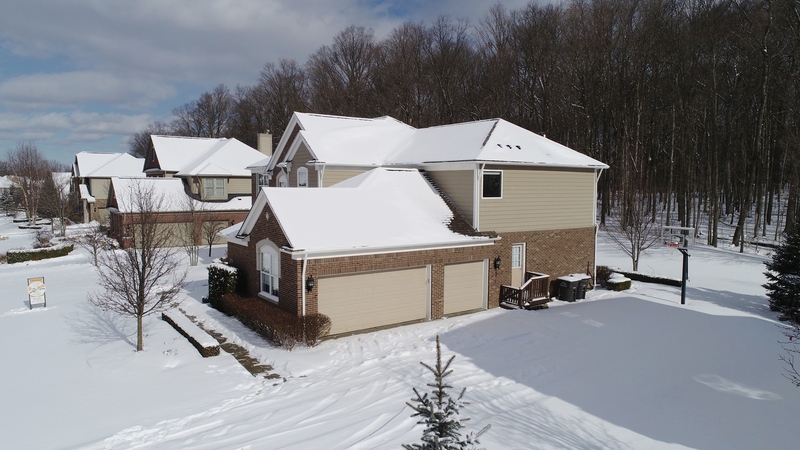 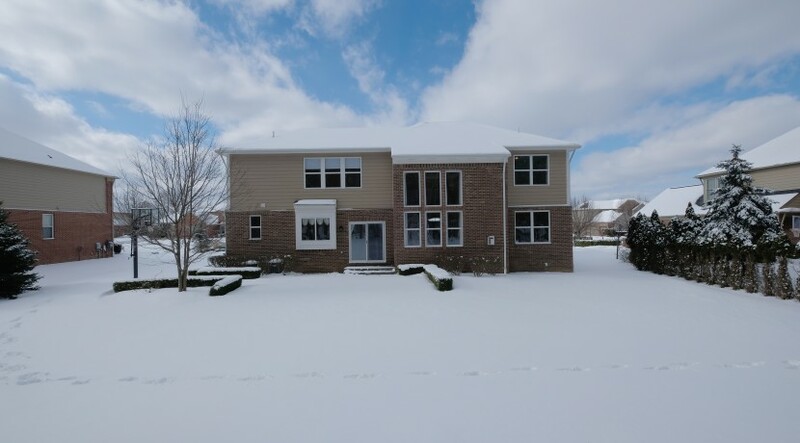 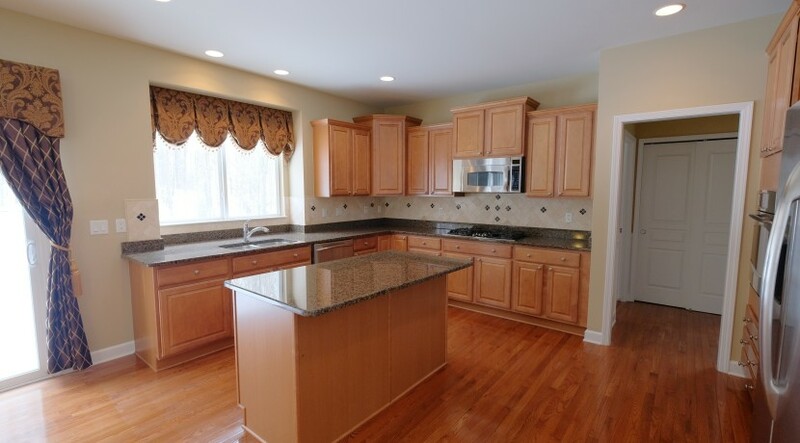 Enjoy community amenities including two mile nature trail, pool, playground and award winning Northville schools.